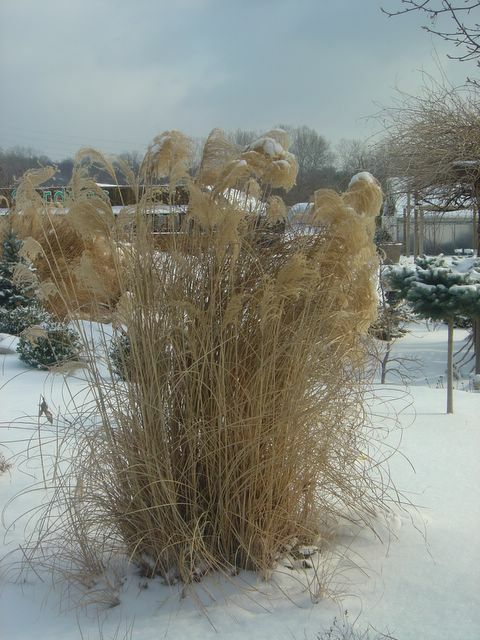 This week's special is 50% off all Ornamental grasses. Plus save an additional 10% by mentioning that you're an Internet Gardener. 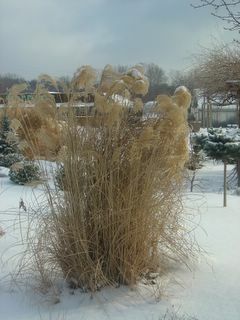 The winter interest of the ornamental grasses is hard to duplicate.